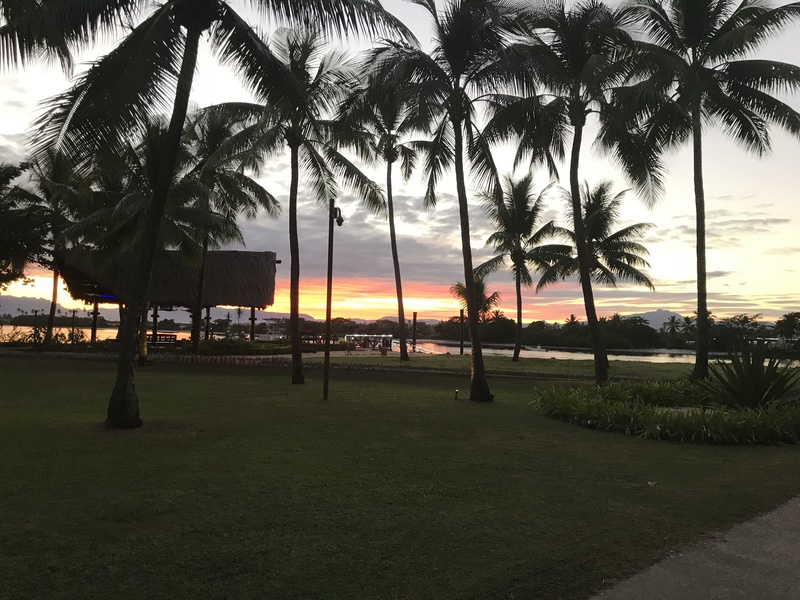 In May our ‘Fiji dedicated team members’, together with our consultant partners of educationalists, structural engineers, traffic engineers and building and services specialists embarked on a journey to Fiji as the first stage of masterplanning for a ‘new’, improved Fiji National University began. For 18 days the team carried out a condition assessment of 265 buildings over 12 campuses. The team also led and delivered over 21 workshops and consultations with the University stakeholders in Suva and Nadi. There was no time left for enjoying the beautiful beaches unfortunately. From Fiji it was on to Sydney with a representative from FNU to attend the Australasian Learning Environment conference and a few site visits to some Sydney Universities to complete the research phase. Exciting stuff – watch this space!